On this week's show most of us have been enjoying Titanfall 2's single player campaign, Iain's been co-oping Helldivers, Rob's been grappling with the long-awaited The Last Guardian and Marcus has been chipping away at the latest instalment of Final Fantasy. 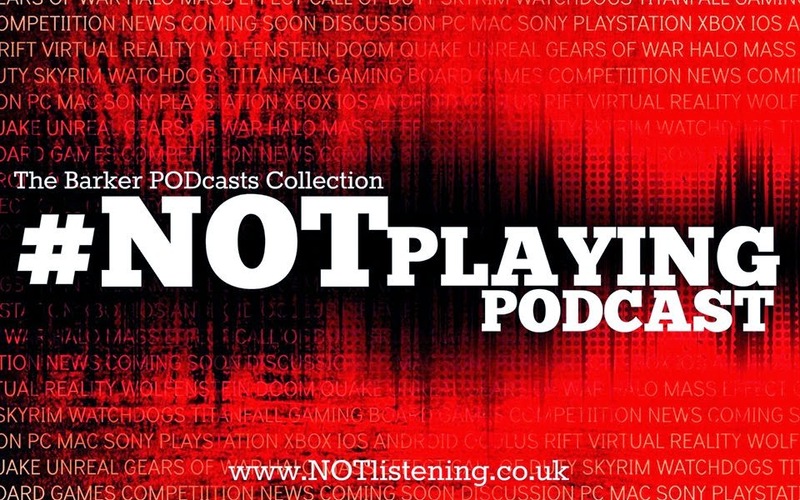 Listen to "#160: Titanfall 2, Final Fantasy XV, The Last Guardian & more!" on Spreaker.